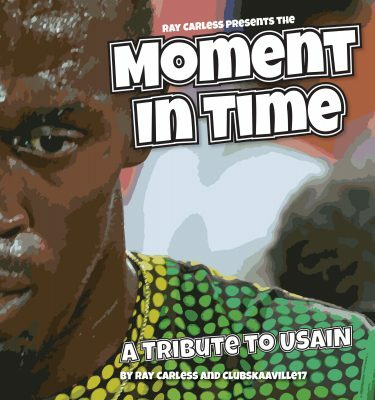 Moment In Time EP – The brand new 6 Track EP and musical tribute to Usain Bolt. 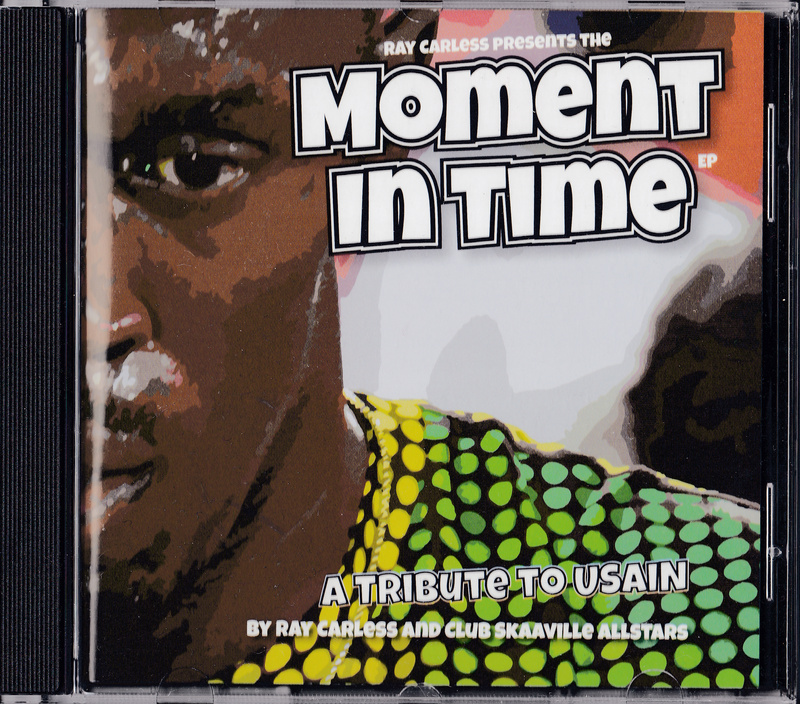 1) Moment In Time – The radio mix ft UK rapper Watusi87 & Emzee Haywoode’s soulful vocal chorus. 2) There’s A Reason – A lovers-rock make-over of the Hi-Tension featuring one of the best reggae crooners Michael Gordon on vocals. 3) Moment In Time – The full-length instrumental jazz mix ft Ray, Alan Weekes, Trevor Edwards Robin Hopcraft & Patrick Anthony. 4) Bossa Nova USA – A little taste of ‘SKA’ from the upcoming JIRPS&S album ft Paul Jobson on keyboards. 5) Moment In Time – The Dub mix by Lewis aka Room In The Sky. 6) Tarantula Walk – Featuring co-writer and Hi-Tension sax man Patrick McLean. A very funky dancey remake of Ray’s very first debut-single. It’s included here to jog memories…. reminding you where and how Ray Carless’ trade-mark career kicked off.